wow what a great monday today i received my first ever postcard from Suriname! 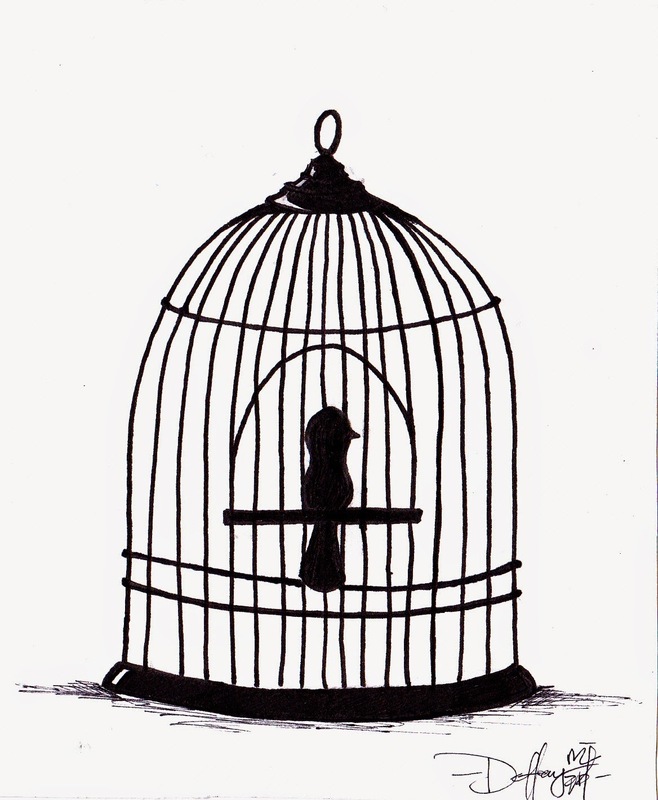 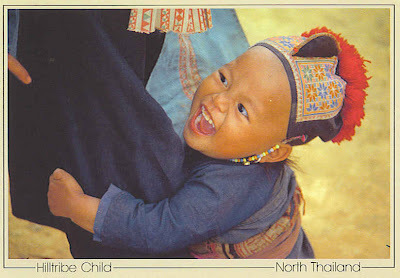 what a a rare country, is it? 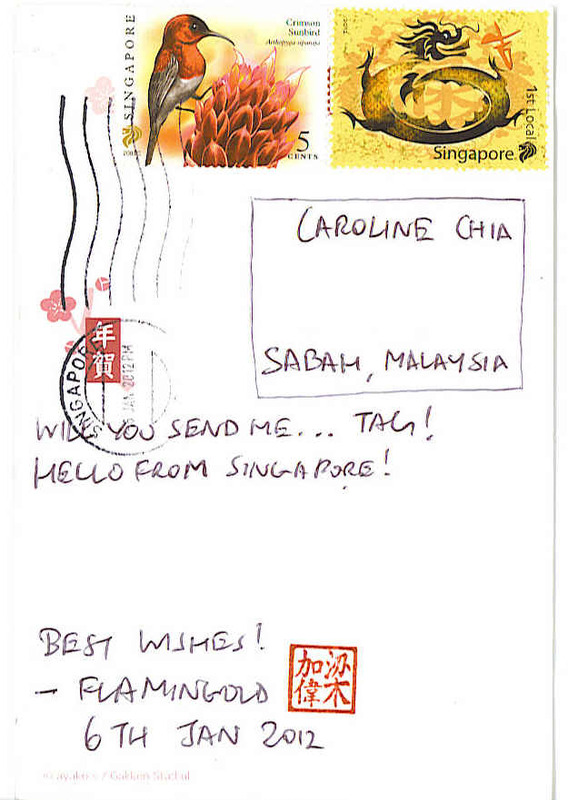 :) thanks so much Cheryll from Suriname for contacting me for swap, and i'm so happy we did it. 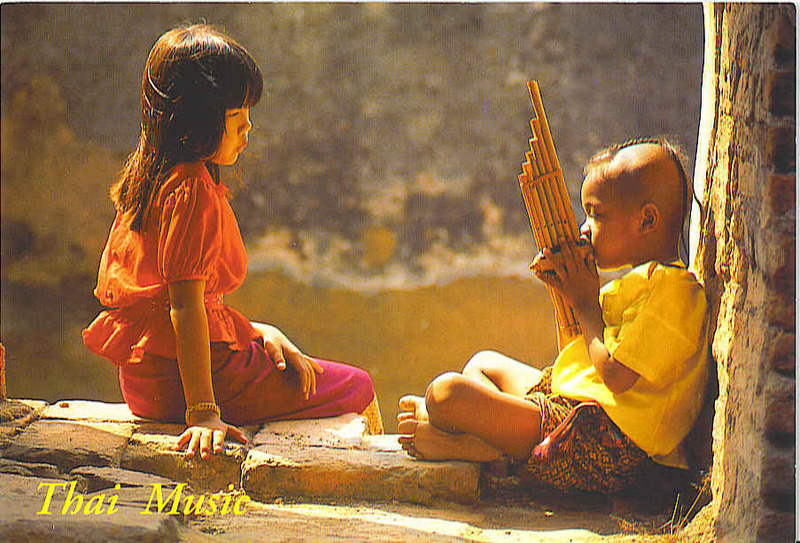 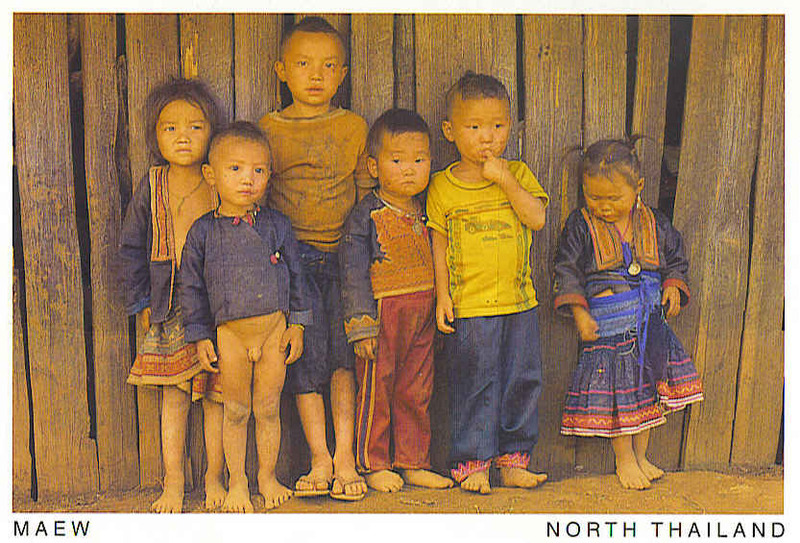 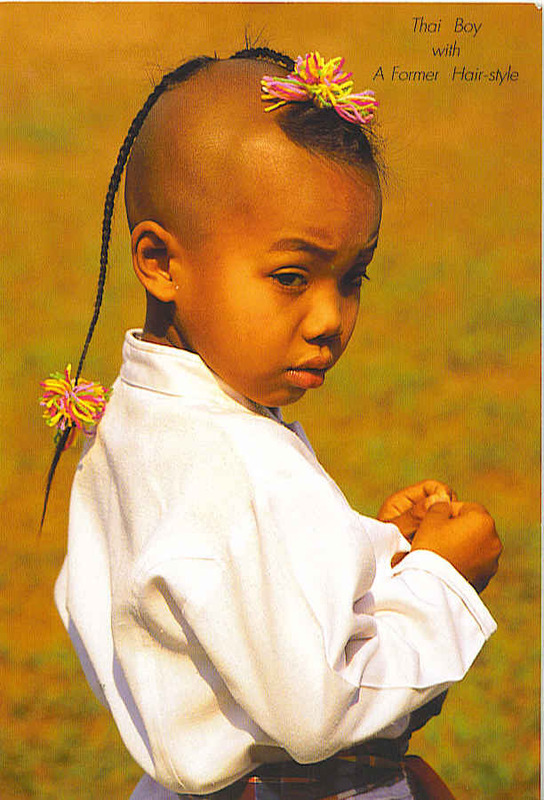 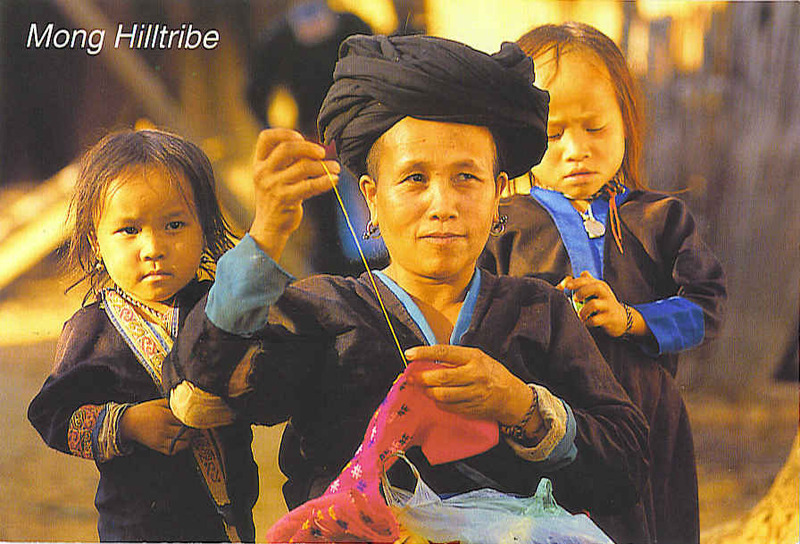 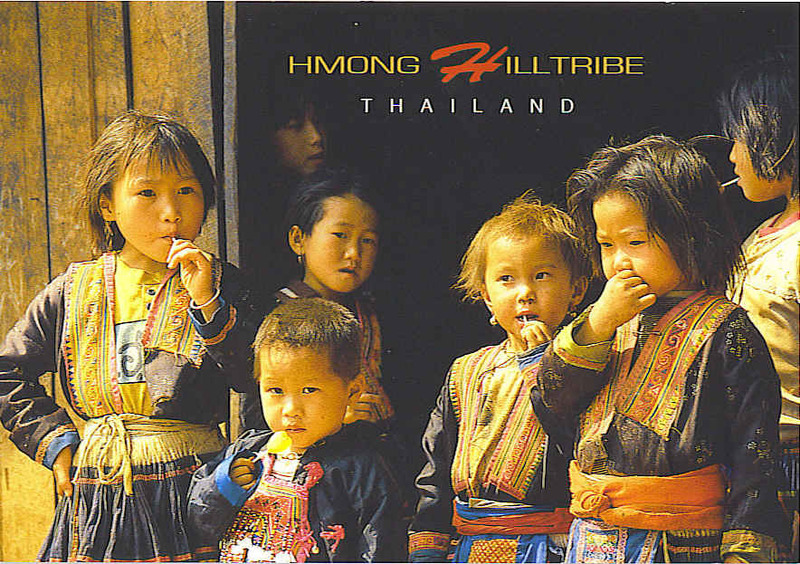 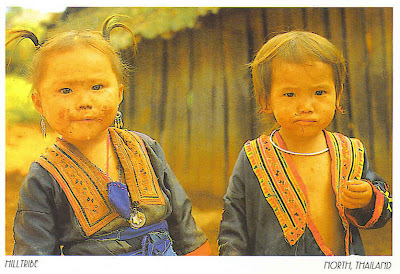 Collection of Thailand Local Kids Postcards! Thanks a lot to Dr Lim for these wonderful collection of Thai local children Postcards. 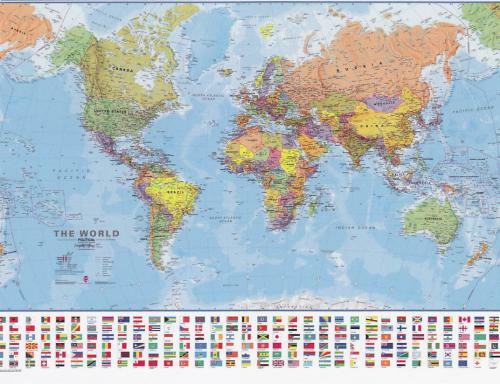 This kind of Map is one of my MOST favorite ones, " Map of the entire World", how cool is that! :) thanks so much Gabriela from Spain. 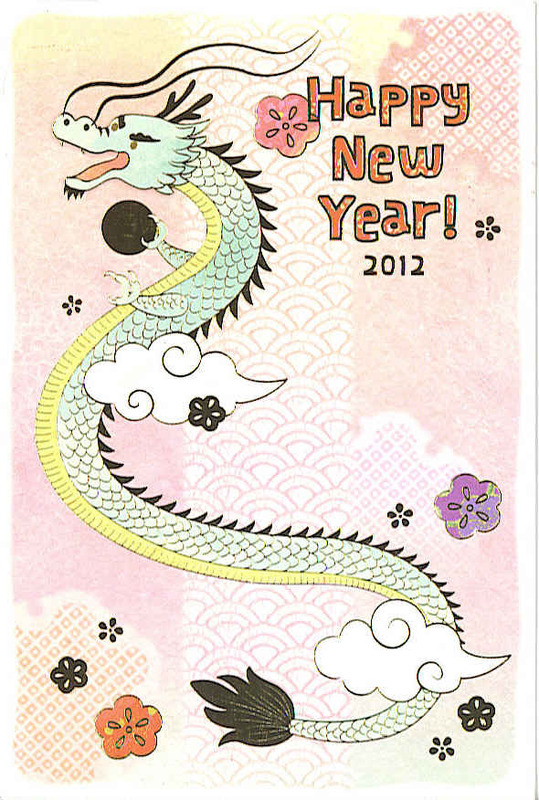 Dragon year 2012 - France! 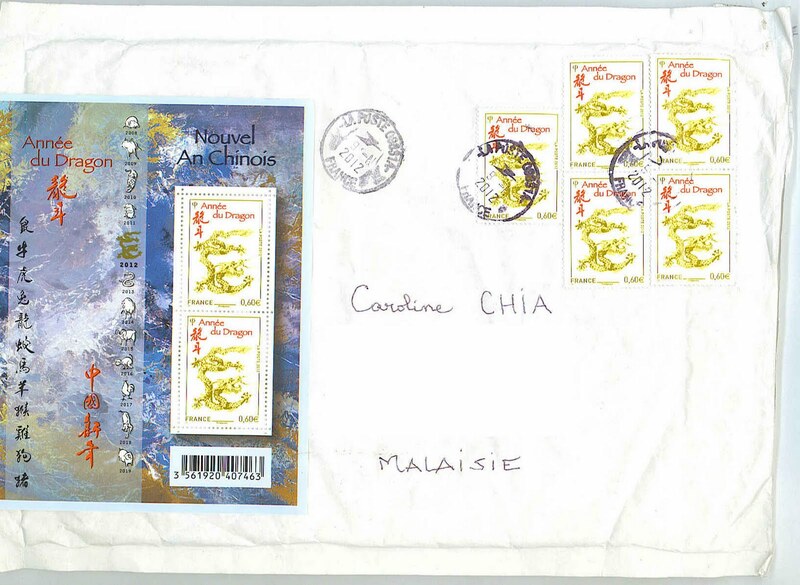 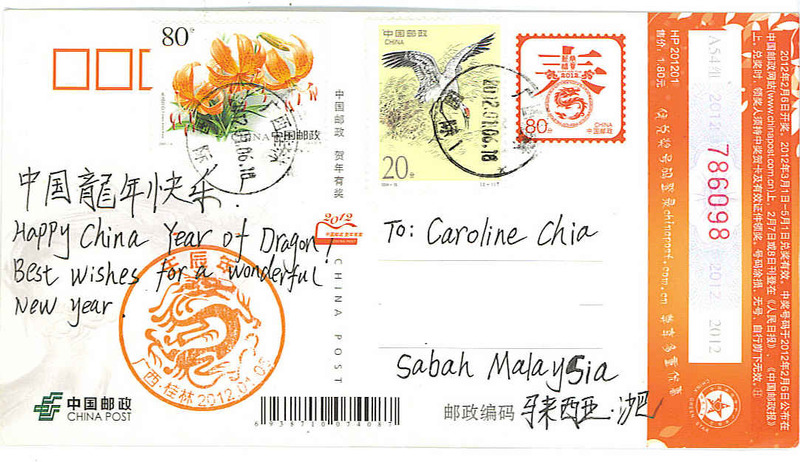 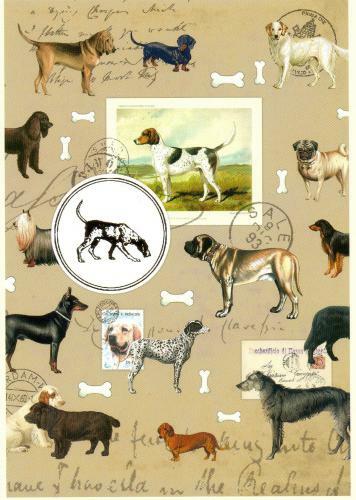 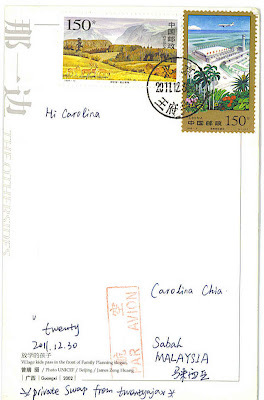 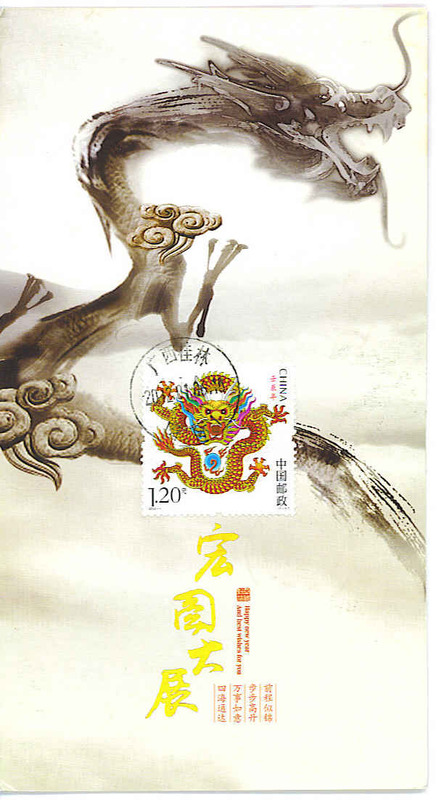 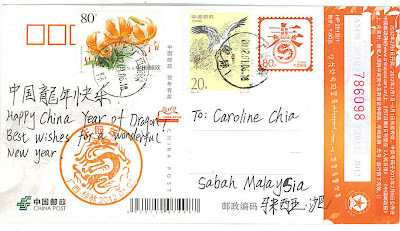 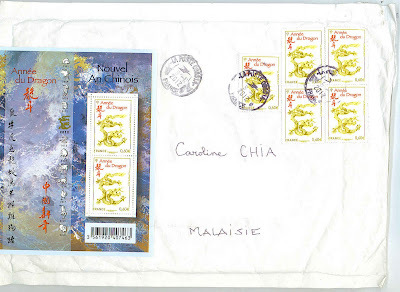 wow another surprise from China, i'm still trying to find sender of this great Postcard+Stamps, the sender didnt write her/his name on the card:) anyway, thanks so much, do contact me so that i can send you something from here. 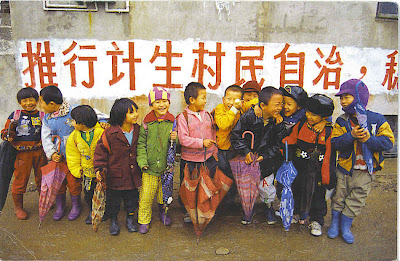 Village kids in the front of Family Planning Slogan. 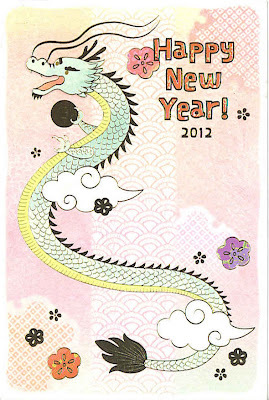 Happy Dragon Year 2012 ! Wishing everyone Happy New ( Dragon ) Year 2012 ! 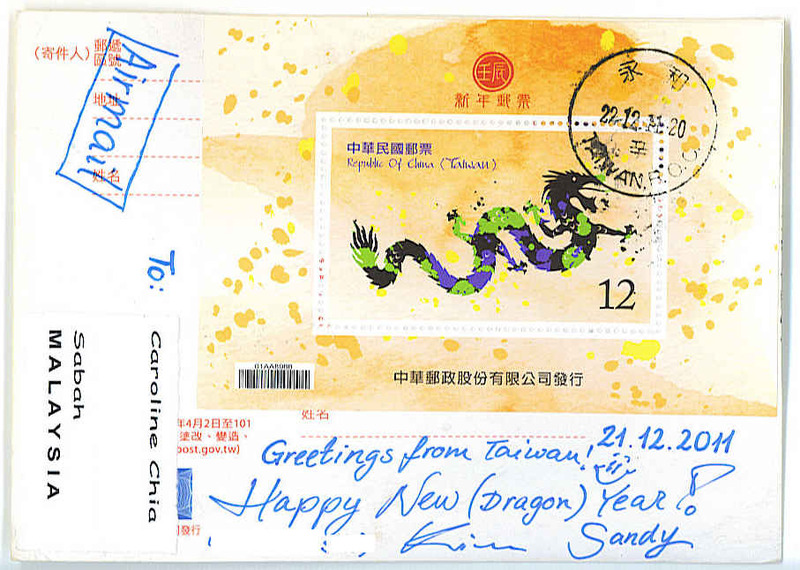 Thanks so much Sandy for this Stamp! 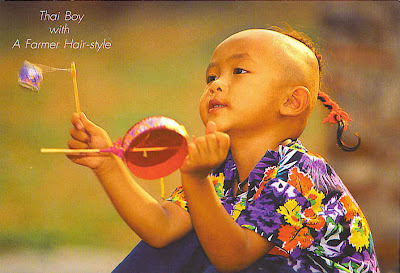 :) soo loved it..